It’s one of the sexiest convertibles around, but the BMW Z4 doesn’t quite have the ride or handling to challenge the best in this class. That having been said, as long as you avoid the M Sport models, you’ll be comfortable enough, and the sharp steering and grippy nose mean it’s still a fun car to drive. 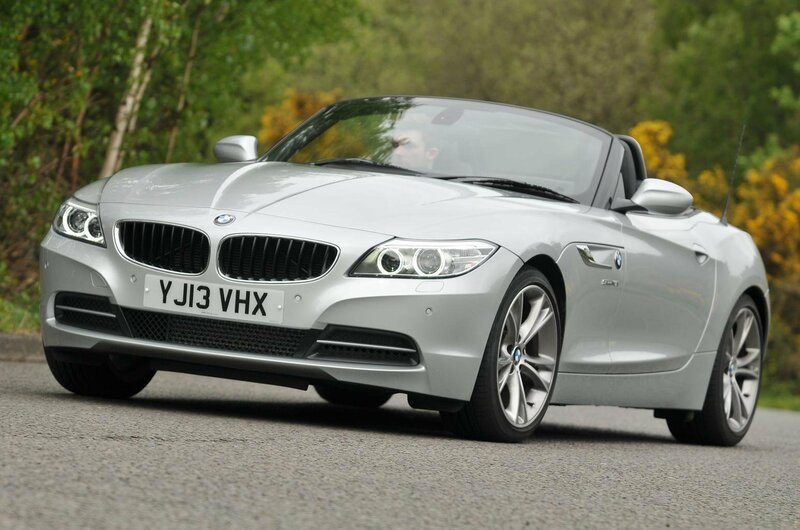 What’s more, the Z4 looks fantastic, comes with a superb range of punchy engines, and right now it’s looking like great value as a used buy, with prices well below those of many of its rivals. 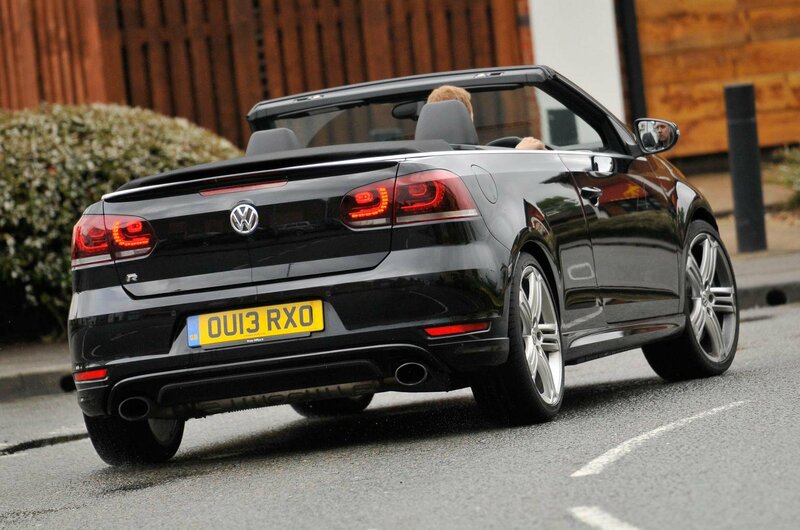 You can’t knock the value offered by the Volkswagen Golf Cabriolet. Soft suspension makes it comfortable, but it still handles tidily, and in the case of the rip-roaring R model, it goes like stink too. Meanwhile, inside, there’s a solidly built interior, and all the controls are easy to find. 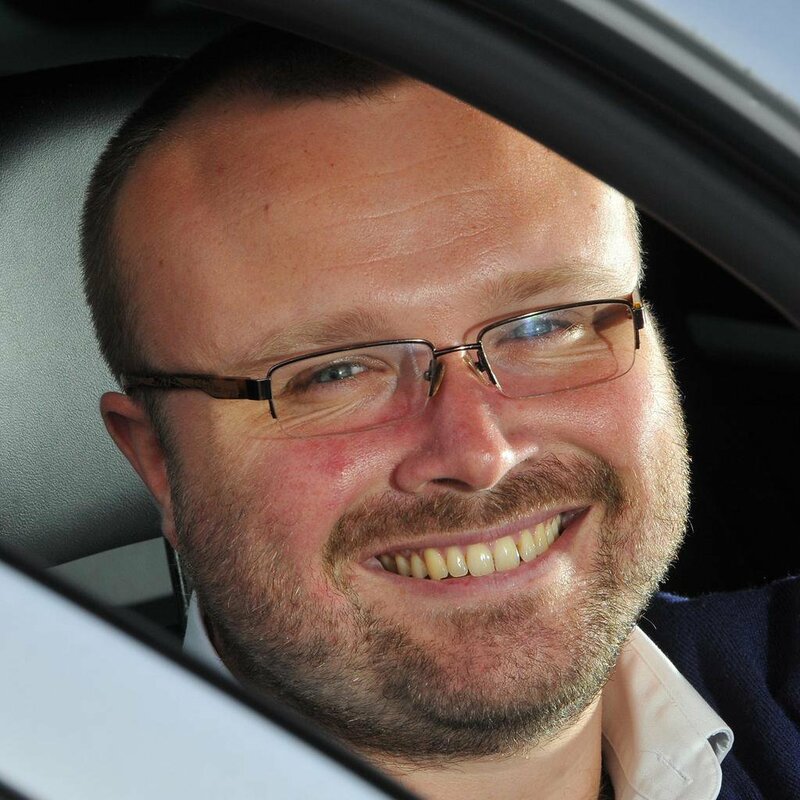 What’s more, there’s plenty of space up front and a reasonable amount in the rear, and a huge choice of engines to pick from. In other words, if you want the most sensible convertible out there, this is probably it. 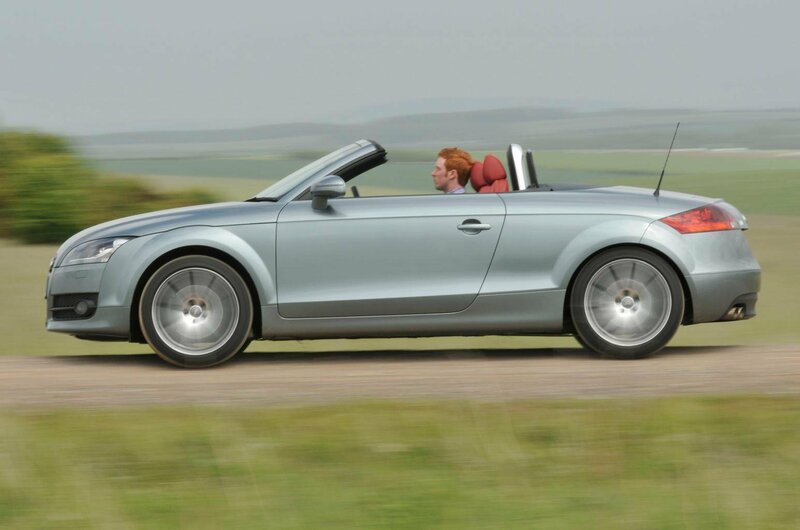 You might be surprised to find out how cheap the second-generation Audi TT is these days. In fact, considering how good it is to drive, we’d say it’s something of a bargain. Pick a petrol engine for a sportier drive, or a diesel for fuel economy – both are available – and enjoy agile handling; quick, direct steering; and on higher-specification models, the grip and traction of four-wheel drive. 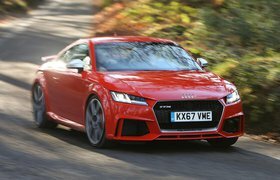 True, you’ll have to make do with two seats – but if that’s all you need, and you want a premium feel, the TT is about the best there is.